Home Crappie 101 Are Crappie Color Blind And Can Crappie See the Fishing Line? For as long as people have been fishing for crappie, the questions have been whether the fish can see colors and if they can also see the fishing line. 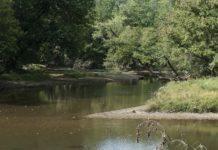 The issues raised when answering both questions have to do more with the environment the crappie live in rather than the fish themselves. 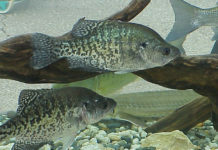 What is true is that crappie are like many freshwater fish in terms of using basic fishing techniques to catch them. The answer is yes, crappie can see a wide range of colors. That’s one reason why so many colorful lures are used to catch them. Crappie have good color vision like most fish which is how they are able to find and track their prey. All these factors play a role in how well a crappie can see colors. This includes the temperatures of the water as the warmer it gets, the less clear it becomes. Obviously, the lower the depth, the lesser the clarity, and the lack of light will mean that the crappie will not be able to see colors very well. 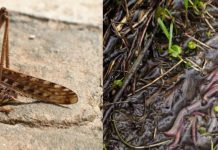 However, if they are closer to the surface where there is plenty of light and the water is clear and cool, they can see a wide variety of colors. Can Crappie See the Fishing Line? The answer is yes, but again depending on the circumstances. A crappie in cold, clear water under the right light conditions can arguably see the fishing line. 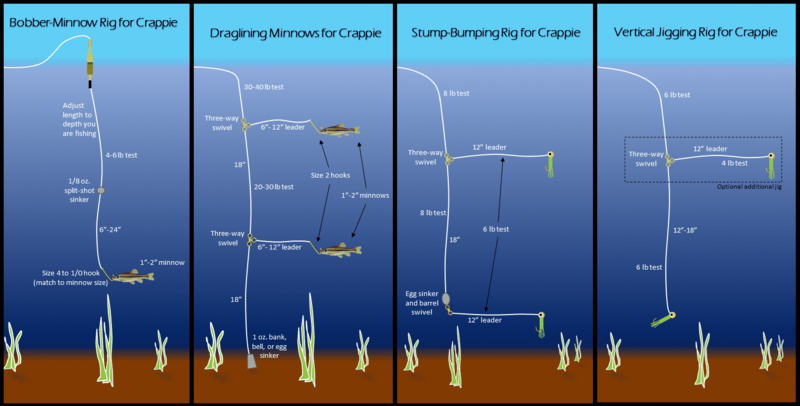 While the crappie may or may not understand what the line means, it does influence them in whether to go after the lure. 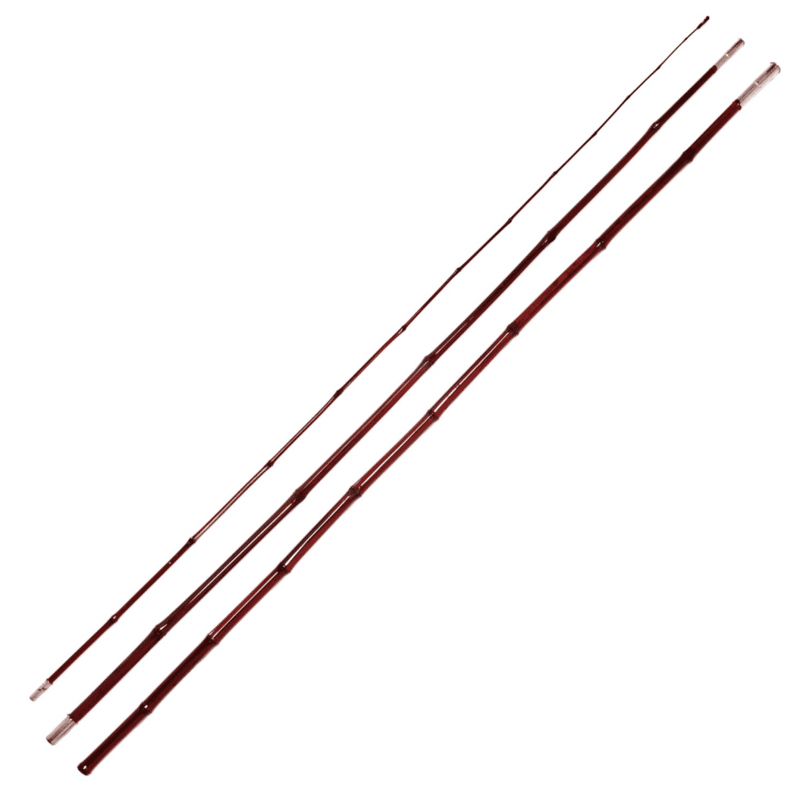 A visible fishing line may distract or even scare away a crappie, so it is generally best to use a light monofilament line or fluorocarbon line when in cold water. 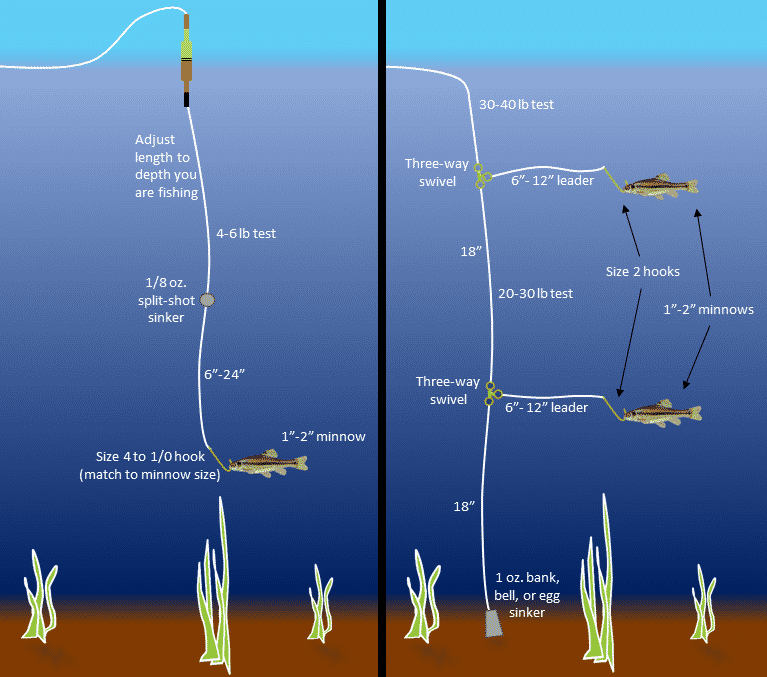 If you are not sure, you may want to try different fishing lines, lures, and techniques to catch the crappie. There is no one-size-fits-all solution, so It may take some trial and error. With that, you’ll be able to determine what works best depending on the conditions. 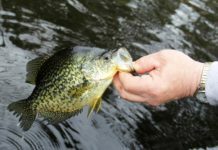 Keep in mind that catching the crappie itself may be more dependent on the activity level of the fish rather than the conditions in which it can see colors or the fishing line. An active crappie looking for something to eat is far more likely to go after a lure even in less than ideal conditions. 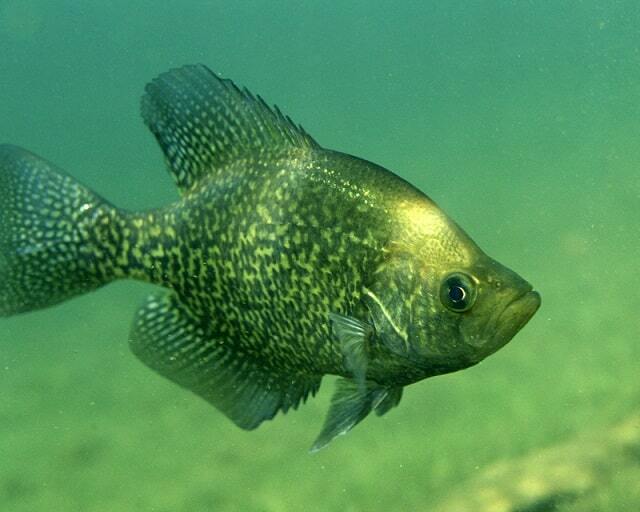 Conversely, non-active crappie may not bite on a lure even under ideal conditions. So, crappie can see colors and under many circumstances see the fishing line as well. 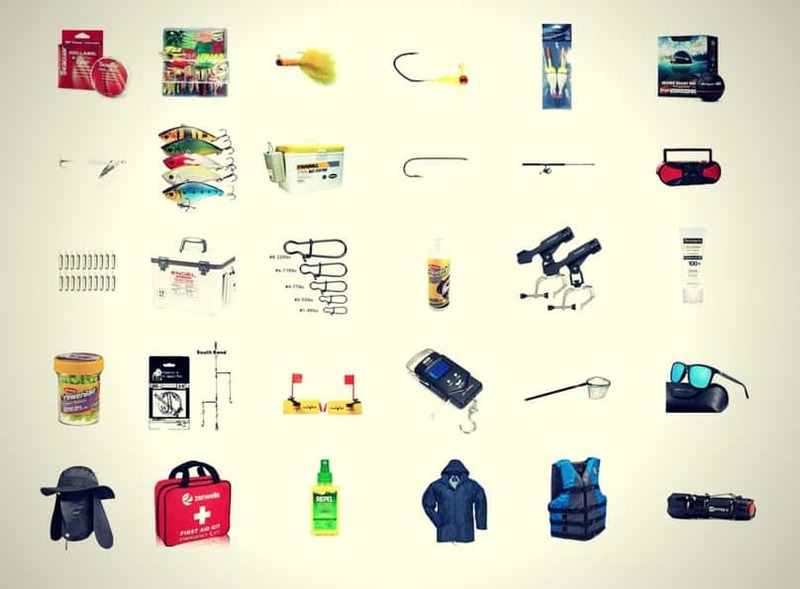 Whether that impedes the ability to fish for crappie depends on a variety of factors. 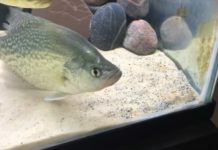 Previous articleWill Crappie Eat Worms And Dead Minnows? 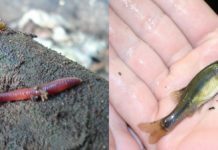 Will Crappie Bite Crickets And Nightcrawlers?